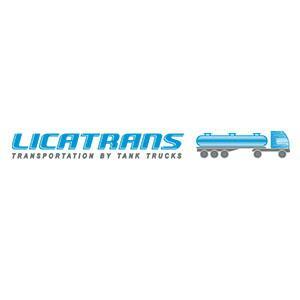 LICATRANS is a transportation logistics company which transporting liquid bulk, ADR, powdery and prepacked cargoes in special transport: food and chemical tank trucks, silo cisterns, tilt trailers, refrigerators, sea containers, railway wagons. By road tankers, tautliners and frigo we transporting inside of all Europe territory. By sea containers between Eeuropean seaports and Asian, South and North American seaports. By rail to and from Russia, Byelorussia, Kazachstan and other CIS countries.